Who is the winningest player of all-time, from either gender, including all team formats? 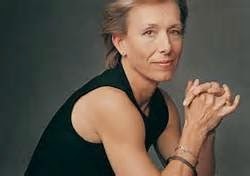 Martina Navratilova. It’s phenomenal and too much to go into. Click here for more info if you have the time.